Glaucoma: Silent Thief Of Sight. The Cause, Treatment And Prevention Measures. According to World Health Organization, glaucoma is the second greatest cause of blindness (cataracts in the lead) worldwide. It affects more than 60 million people globally. It is estimated that more than 2 million Americans have this disease but only half of them know it. In Singapore, this is a significant issue as this disease commonly affects elderly and we all know that Singapore has an aging population. Glaucoma is nicknamed “the sneak thief of sight” as there are no symptoms or pain until it is too late as it sets in. When unchecked, this disease will sneakily reduce one’s vision until the loss is too severe to recover from. Are age over 40. You are six times more likely to get the disease if you are over sixty. Have family history of glaucoma. Have high degree of nearsightedness, hypertension and diabetes. It is a disease in which the optic nerve is gradually destroyed due to the highly elevated pressure inside the eye (intraocular pressure - IOP). When the pressure remains high for a long period of time, blood is unable to flow to and nourish the eye causing the eventual death of the optic nerve. 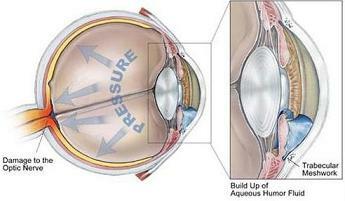 The pressure is formed by the aqueous humor that passes through the eye. In a normal eye, the aqueous humor is produced inside the eye and drained out of the eye through a little canal called trabecular meshwork between the cornea and the iris. With glaucoma, either the drainage system is blocked or too much aqueous humor is produced, thus increasing the pressure within the eye. This increased pressure interferes with the blood circulation and eventually damaging the optic nerve with increasing loss of vision. 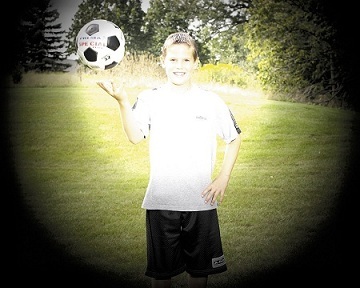 Peripheral vision is the first area of vision loss. Open-angle - Also known as wide-angle. It is the most common type of chronic glaucoma. The eye structure appears normal but the drainage system is being obstructed causing eye pressure to build up. 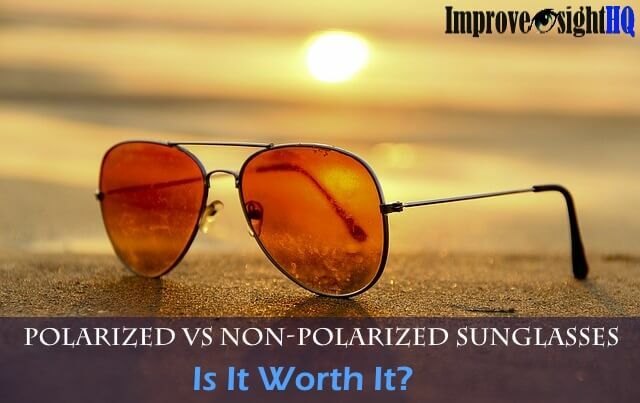 Leading to gradual peripheral vision loss which is usually unnoticeable until it becomes irreversible. Angle-closure - Less common but damages the vision very rapidly. It has to been treated immediately or may cause blindness within one or two days. 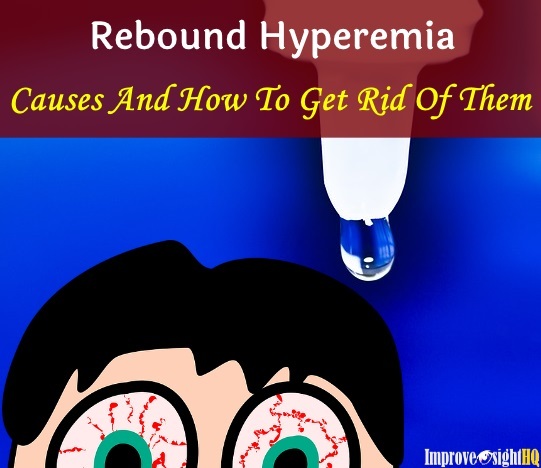 It causes sudden build up of pressure in the eye due to entirely blocked drainage system. Look out for symptoms such as nausea, eye pain, headaches, halos around lights and vomiting. The problem with this disease is that currently, there is nothing that doctors can do to recover those optic nerves that were damaged. In short, they can't recover whatever vision which you have lost. So the earlier the disease is detected, the better the chance your eyesight can be saved. Listed below are the common treatment methods. Prescription eye drop - These drops work either by reducing the formation of the aqueous fluid (shutting the faucet) or by increasing its outflow. Common side effects include allergy, irritable eyes, dim or blurred vision, stinging of eyes, headaches, dizziness. Certain eye drops can affect heart and lungs. Be sure to consult your doctor if you have any drug allergies. Pills - When eye drops aren't enough to control the intraocular pressure, doctors may prescribe oral medication. These pills are commonly used to reduce eye pressure by decreasing the amount of aqueous fluid produced. Side effects include stomach upset, tiredness and formation of kidney stones. Laser Surgery - The most common open-angle laser surgery is trabeculoplasty which changes the trabecular meshwork subtly to increase outflow. Iridotomy is the preferred method for treating the angle-closure condition. A tiny opening is made in the iris, allowing the fluid to flow more freely. And lastly, cycloablation, which uses laser to destroy cells that produce fluid, therefore reducing IOP. Traditional Surgery - Trabeculectomy is a microsurgery in which a new passage is created in the sclera (white part of the eye) to drain the fluid, thereby reducing IOP. It is applicable for both open-angle and angle-closure glaucoma. For some patients, drainage implant surgery is the best option. 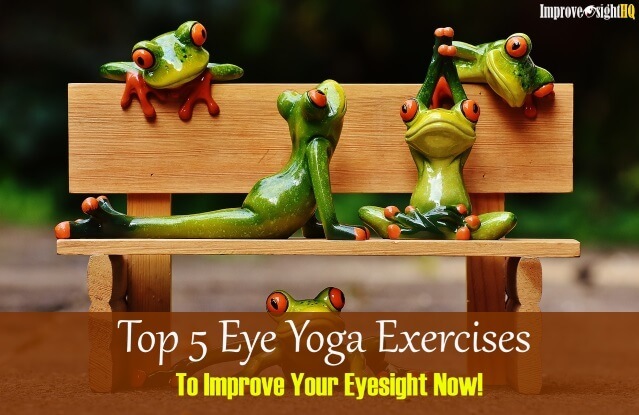 Even though these artificial methods can be used to save your eyesight but it usually comes with side effects, risks, and complications. 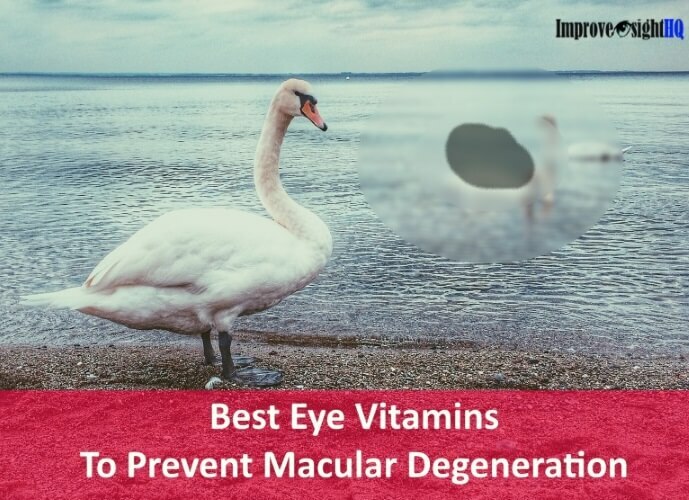 There is ongoing research into eye vitamins and supplements as a natural treatment. Prevention is better than cure especially in case of glaucoma since it is incurable. Regular checkup. It is important to have regular comprehensive checkups as this sneaky disease can be controlled if being caught early. Provide sufficient nutrition to the eye is another important prevention act. Since one cause of this sneaky disease may be adrenal exhaustion, it is important to give the adrenal glands nutritional support. I love to have all the eye food in my morning smoothies. For additional power, I supplement it with eye vitamins. Exercise regularly. Researchers in the U.K. found that higher levels of physical exercise appear to provide a long-term benefit of reducing eye pressure. Get outdoor and start an exercise program today. But remember to practice a regimen that does not exacerbate any pre-existing health conditions. Reduce stress in your life. Stresses have known to increase tension and pressure in every part of our body. Prolonged stress causes adrenal cortex to overwork. When adrenal cortex become exhausted, they are unable to produce a hormone (aldosterone) which regulates salt in our body. When too much salt is lost from the body, the tissue fluids build up and often will push into the eyeball, and closing of drainage tubes. In the nutshell, prevention is the only 'cure' for glaucoma. To reduce your risks, start building a superb body now. Start exercising for at least 3 times per week with 30 minutes interval each (great in keeping fit and releasing stress), eating healthily and take a good eye supplement daily. The eye vitamins which I highly recommend is Ocu-Plus Formula. 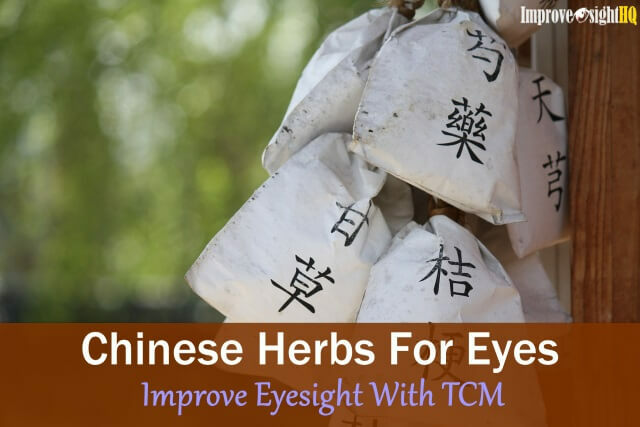 It has 17 essential nutrients to maintain optimal eye health. See how you can get a bottle free in my review.